Kinderhill Farm is a landmark Old Chatham property gracefully sited on a hillside surrounded by a veritable arboretum. 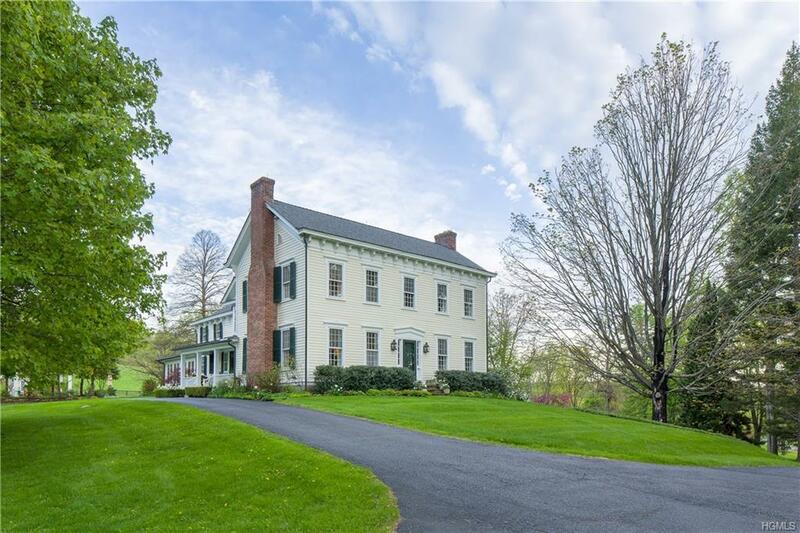 The original farmhouse has been beautifully combined with a later addition of a Federal-style main house. With original details intact, this 4 BR home also offers all of the modern comforts: central AC, smart house technology and wine cellar. Four working fireplaces, a recently updated specialty granite kitchen, library, office and inviting living and dining rooms embrace you in warmth. 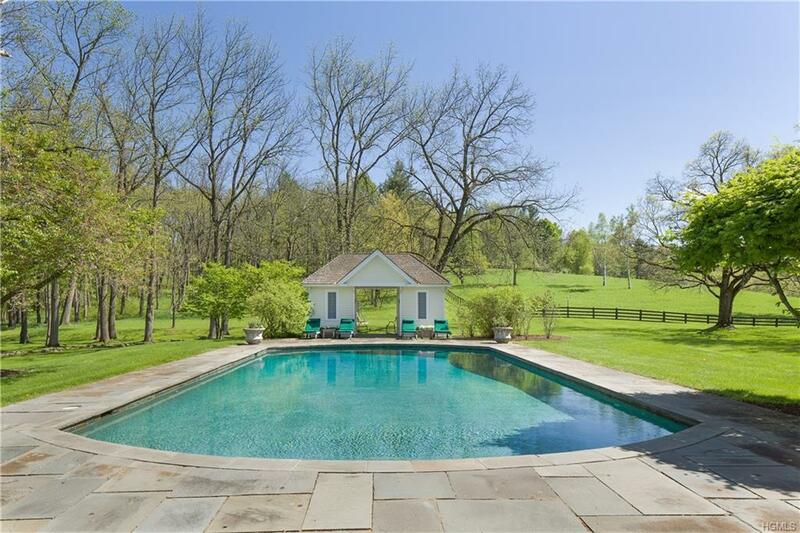 The more recently added four-season sunroom provides a complete living area to enjoy the view of the large pond, heated Gunite pool and tennis court. Antique barn complex houses an exercise room, workshop and a heated four-bay garage. 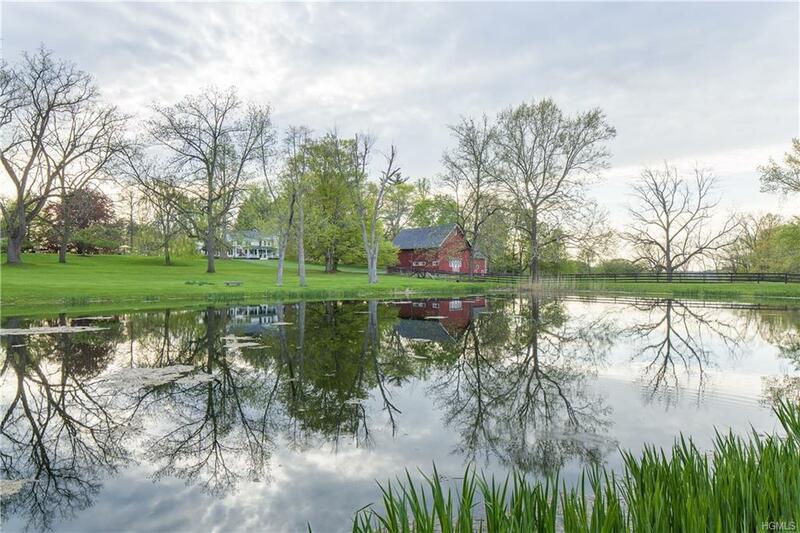 Beamed portion of the barns leave ample room for conversion to party barn or guest house, with space left for horses to enjoy the fenced pastures. Woodland trails through the 36 acres reveal a magnificent Catskill view with Kinderhill Farm below. 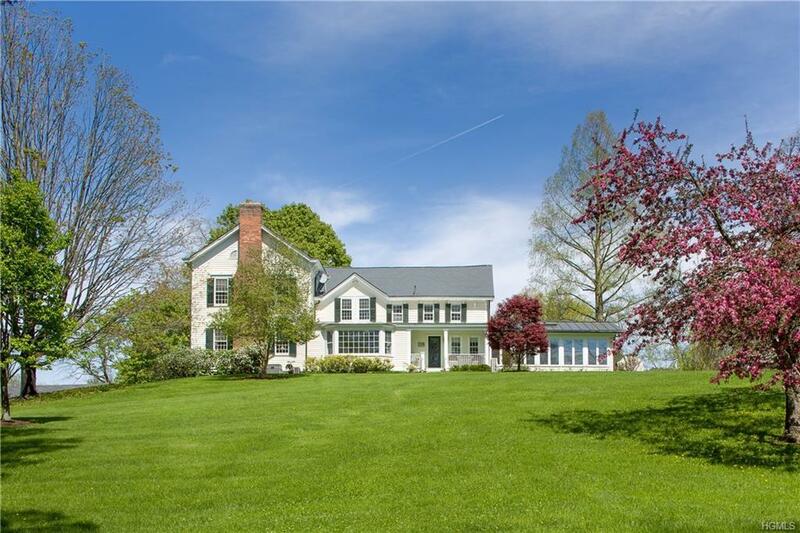 Listing courtesy of Katherine L. Jennings of Houlihan Lawrence Inc..